The term “artificial intelligence” has been around since 1956, and yet many journalists are unfamiliar with its history and impact on the world today, even as its influence grows everywhere, including on how we gather and report the news. The next massive open online course (MOOC) in Spanish, and the Knight Center’s first in partnership with Microsoft, will familiarize students with the foundations of artificial intelligence (AI) and how it impacts the news industry. “Artificial Intelligence: How to cover AI and understand its impact on journalism,” will run from Oct. 22 to Nov. 25, 2018 and will be taught by Sandra Crucianelli, a veteran instructor for Knight Center MOOCs and a member of the International Consortium of Investigative Journalists (ICIJ). What is AI and what is it not? What problems does AI attempt to solve? What tools and techniques does AI use? What are the principle applications of AI? What ethical questions are raised by AI, as well as AI and journalism? Crucianelli specializes in data journalism and has worked on the Panama Papers and Paradise Papers investigations as part of ICIJ. 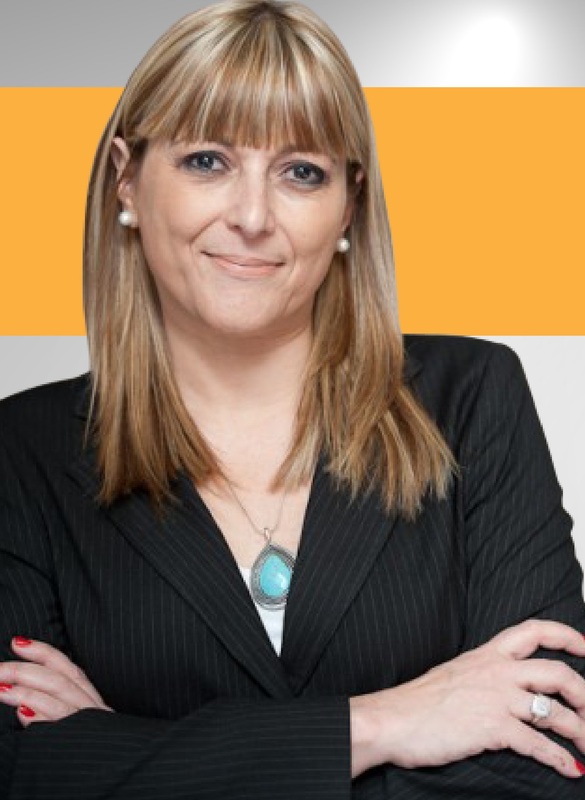 She was host of a newscast on Canal 7 in Bahía Blanca, Argentina from 1997 to 2018. In addition to working as an instructor for Knight Center distance learning courses – having taught her first in 2004 – she is an online professor for the Training Center in Online Journalism for the Universidad of Guadalajara in Mexico. "At Microsoft we believe that AI can amplify human ingenuity, helping to solve some of humankind´s greatest issues. We also recognize how quickly the era of the Fourth Industrial Revolution has come upon us, and the challenges and opportunities it brings," said Florencia Bianco, communication director for Latin America at Microsoft. "We hope that this course –the first of its kind in Spanish– will complement skills-building on AI for journalists, recognizing them as a key player in helping to bring understanding and critical thinking, as we navigate much of AI´s unchartered territory in Latin America." The course will be made of five modules including video courses, readings, participation in a discussion forum and weekly quizzes. The course was planned for journalists, but is open to anyone interested in knowing more about artificial intelligence and how media can report more frequently and more effectively on the subject. There are no prerequisites. Students only need a computer, tablet or smartphone with access to the internet. Like all Knight Center courses, the MOOC is asynchronous, meaning you can complete the activities during the days and times that are most convenient for you. However, there are recommended deadlines for each module so students don’t fall behind. As with all Knight Center MOOCs, participation is free. However, students can pay an administrative fee of U.S. $30 for a certificate of completion. The certificate is available for download in PDF format after the Knight Center completes a review process to ensure the student met the requirements. No formal college credit is associated with this certificate. In just six years, the Knight Center’s distance learning program has reached more than 150,000 people in 175 countries with free training in journalism in three languages: English, Spanish and Portuguese. Recent courses offered to keep journalists up-to-date with the digital revolution covered topics like mapping and GIS, podcasting, the programming language R, fact-checking and more. The Knight Center for Journalism in the Americas was created in 2002 by Professor Rosental Alves, Knight Chair of Journalism at the Moody School of Communication at the University of Texas, thanks to the generous donations of the John S. and James L. Knight Foundation. The Knight Center’s distance learning program began in 2003 and is funded in part by the Knight Foundation. Over the past six years, Knight Center MOOCs have reached more than 150,000 people in more than 175 countries.